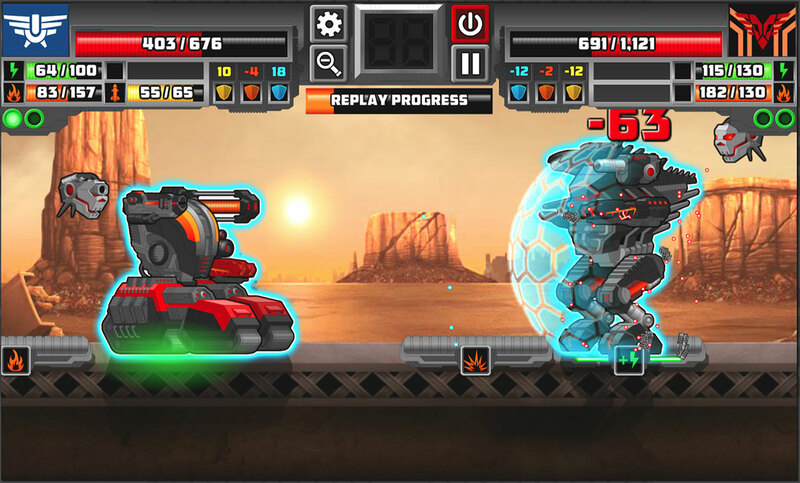 Super Mechs, a breathtaking turn-based strategy game, gives you a unique chance to create an invincible super robot! 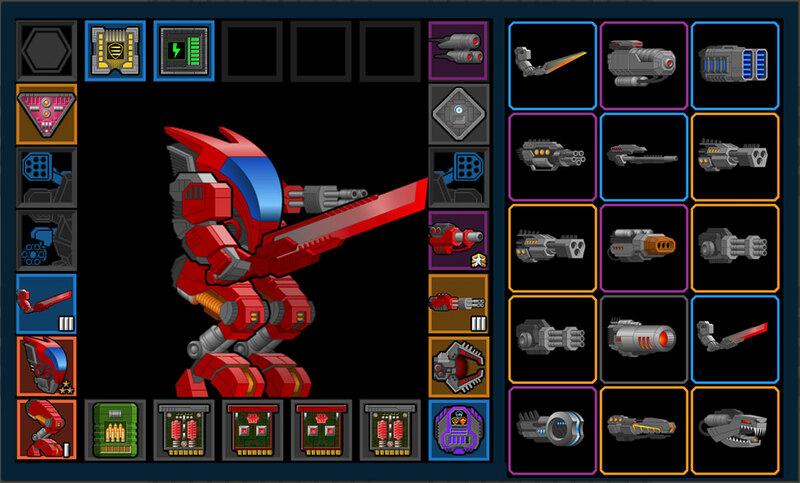 Design your own Mech warrior exactly how you want it, creating the perfect fighting machine, with the style, weapons, armor and extras that you want it to have. Fight against your friends and join epic PvP battles against rivals from all over the world, or progress through the single player mode. You’ll get through various deadly combats. Each fight you participate in is a good opportunity to improve your mech. Go into the huge store for 100’s of different parts and boosters. Fuse your weapons to increase their combat strength. 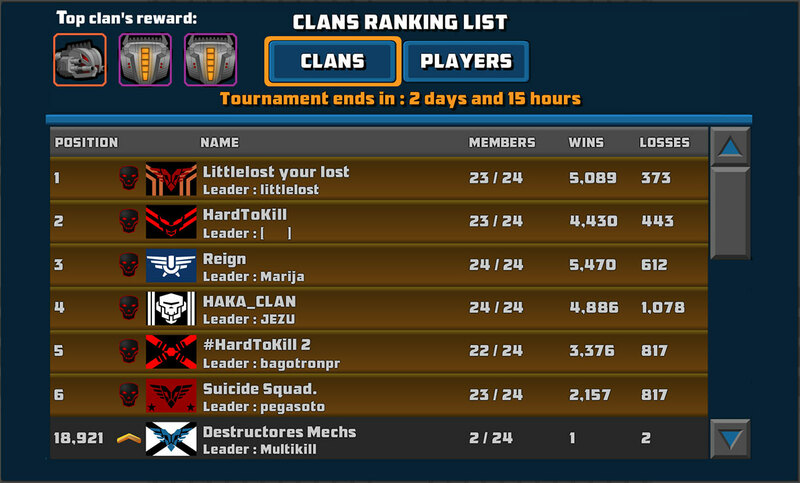 Join or form a clan and compete every week in Super Mechs’ weekly tournament. The best can be only one. Will it be you?